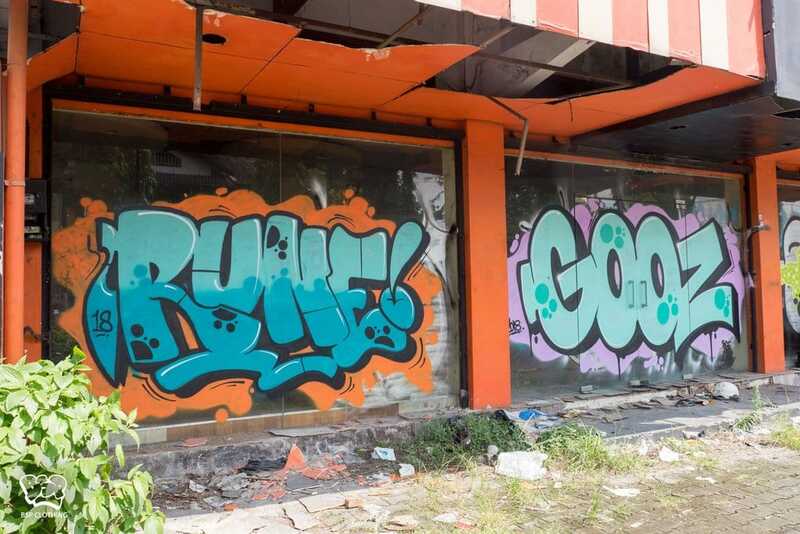 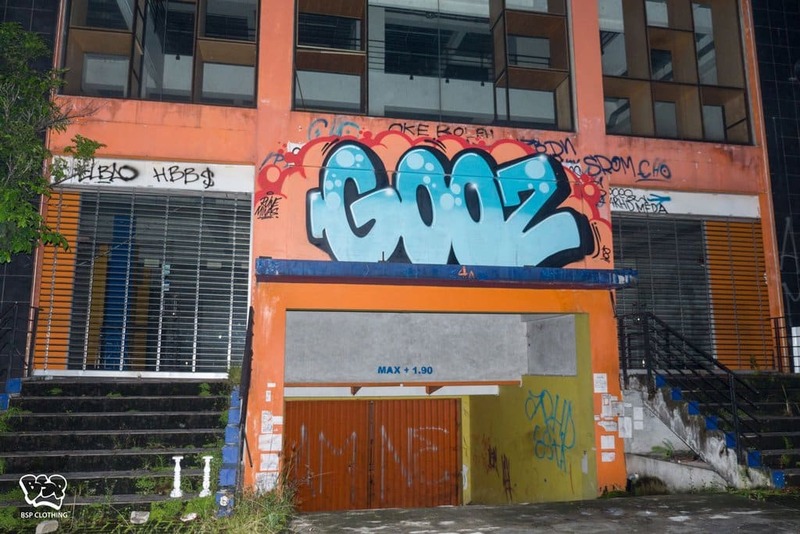 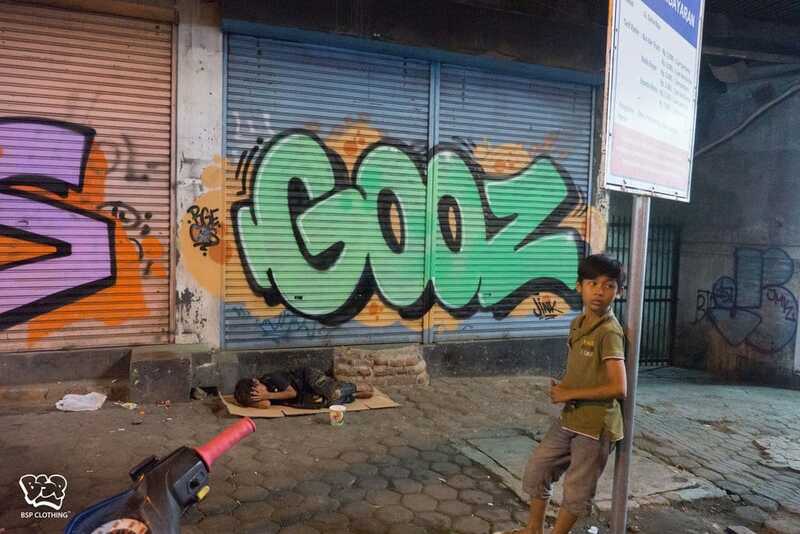 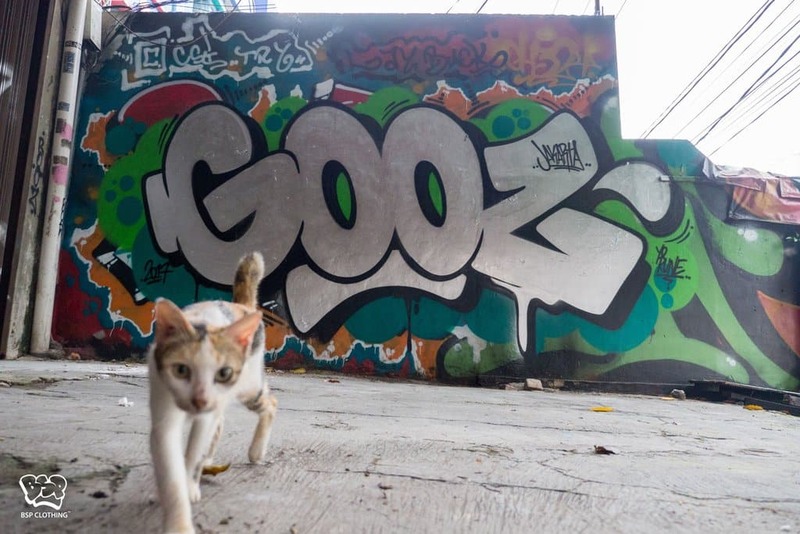 Graffiti writer GOOZ visits Jakarta, Bandung, and Yogyakarta to take in the sights, the culture and meet and paint with the locals. 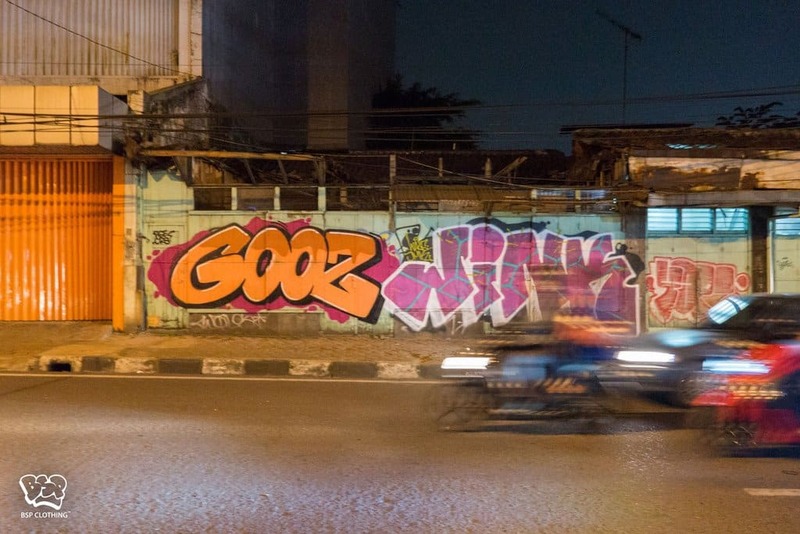 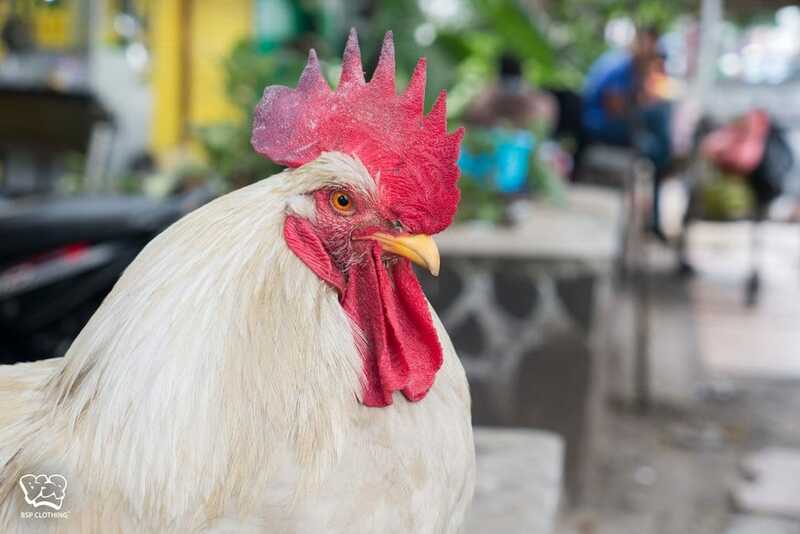 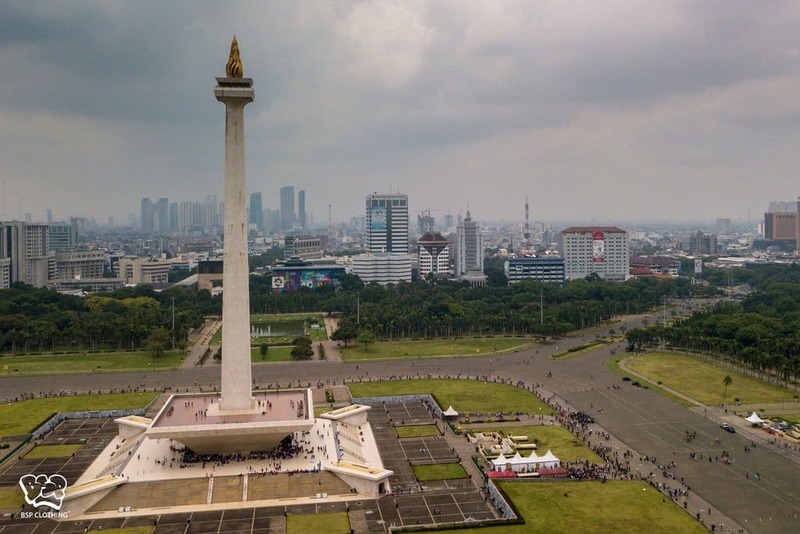 GOOZ from Sydney recently returned to Indonesia, this time, his sights set firmly on Jakarta, Bandung, and Yogyakarta. 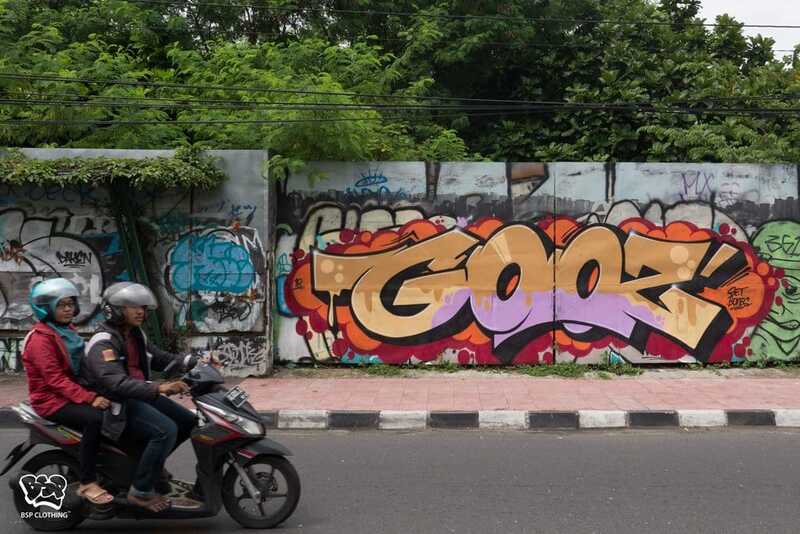 To see GOOZ getting cold-funky in the streets of Indonesia, watch the video of his journey below. 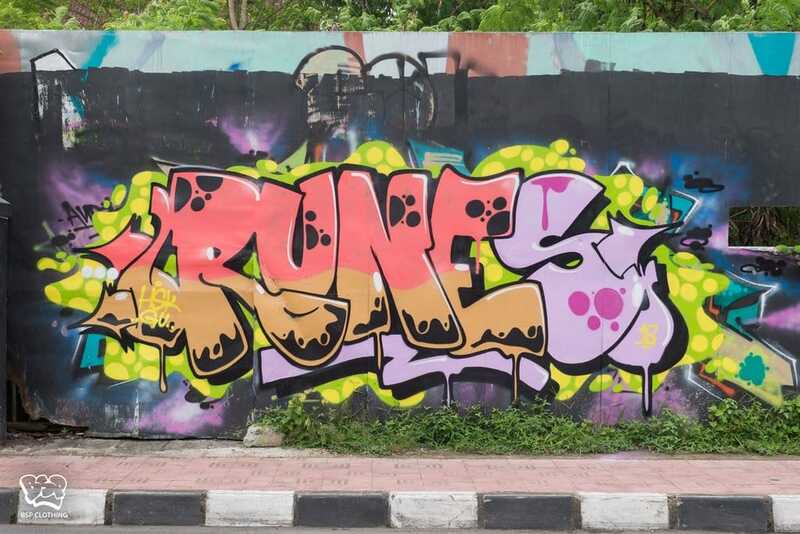 And peep the rest of his story over at BSP Clothing.